• Cleanses and hydrates your hair, making it ready for the summer season. This formula helps protect the hair against damage and summer frizz**, making it soft and smooth. Ready? Massage onto wet hair and then rinse thoroughly. Repeat application and use daily. 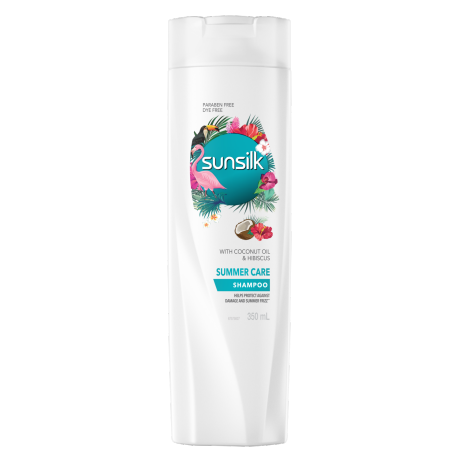 For even more incredible hair, why not combine it with Sunsilk Summer Care Conditioner?